Hanoi (VNA) – Vietnam is to suspend the import of peanut (Arachis hypogaea) from Senegal due to the product’s contamination with insects subject to Vietnam’s plant quarantine. 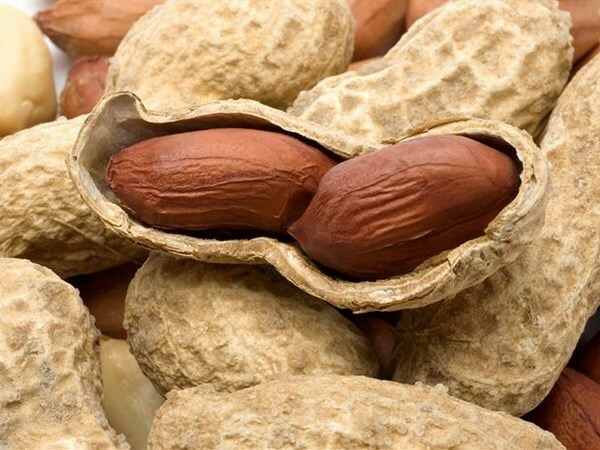 The decision, made by the Ministry of Agriculture and Rural Development on July 11, was triggered by 48 containers of peanut from Senegal found to be contaminated with the extremely destructive pests: the Karpa beetle and Groundnut beetle. The containers, weighing over 943 tonnes, were shipped to Vietnam via the northern port of Hai Phong between February 18 and June 14. The suspension will begin after 60 days from the signing of the decision.